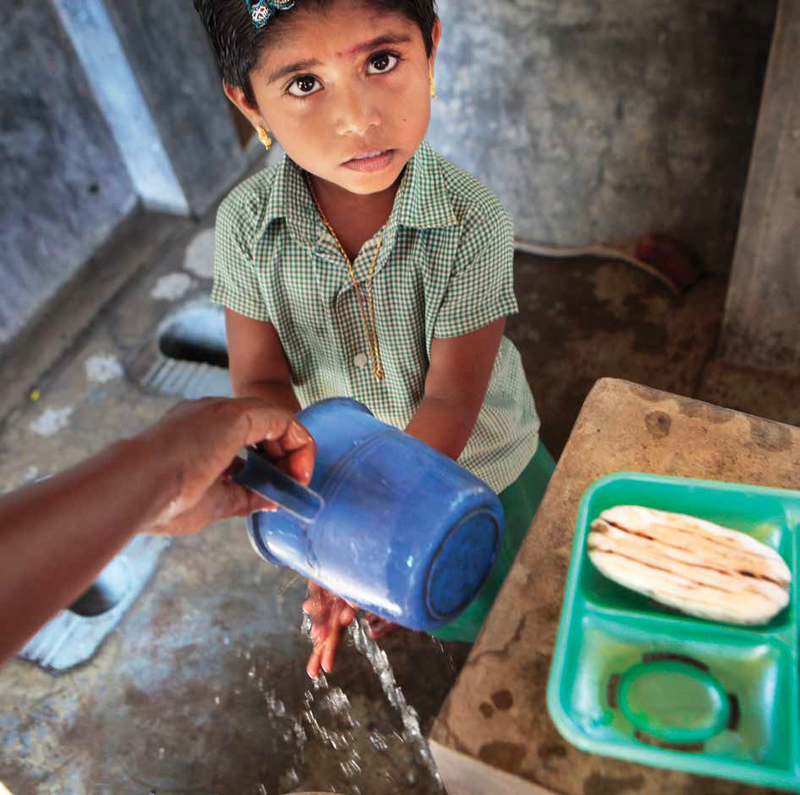 Hygiene behaviors are critical to prevent leading causes of death and diseases in children, particularly diarrhea and acute respiratory infections (ARI) among children under age five. An analysis of causes of neonatal and child mortality in India found that half of all deaths in children under five years were a result of pneumonia and diarrhoeal diseases. The Global Burden of Disease Study notes unsafe water, sanitation and poor hand hygiene as major risk factors driving death and disability resulting from these conditions.